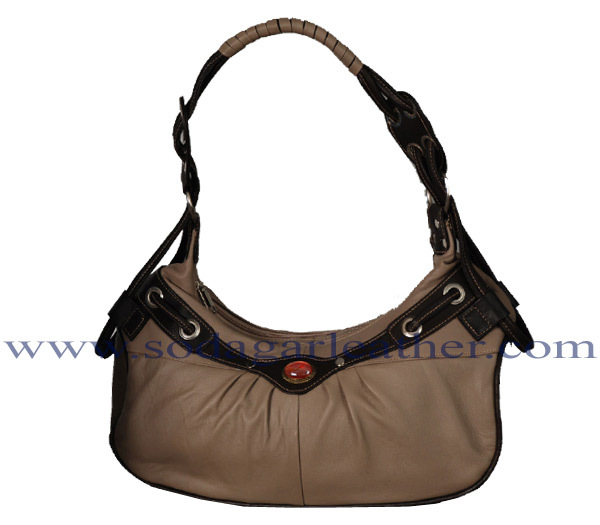 LADIES BAG, MADE OF SHEEP LEATHER. 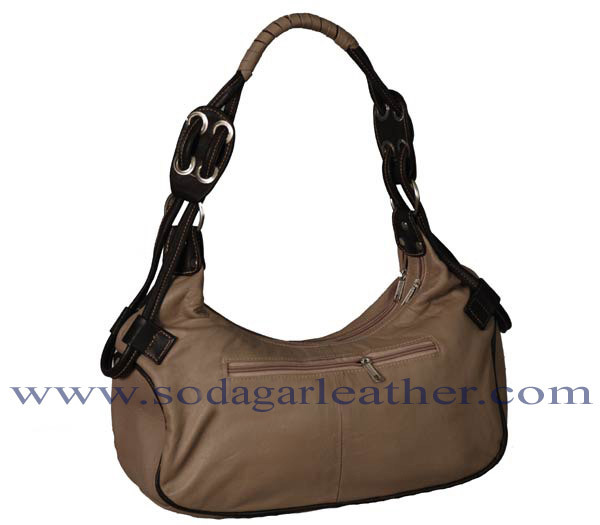 Copyrights © 2010 Sodagar Industries . All rights reserved.